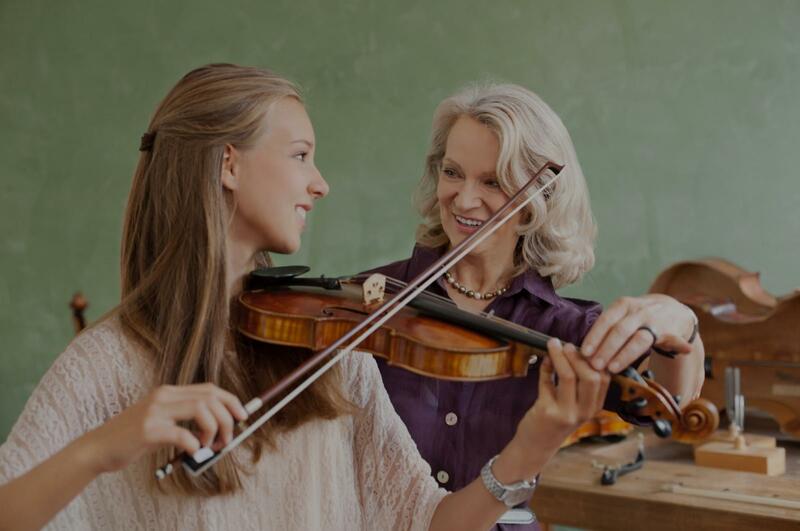 Los Altos, CA Violin Lessons Near Me | Fun Classes. Top Tutors. I love playing and teaching violin and can't wait to share my passion with you! felt welcomed and looking forward to my next lesson.